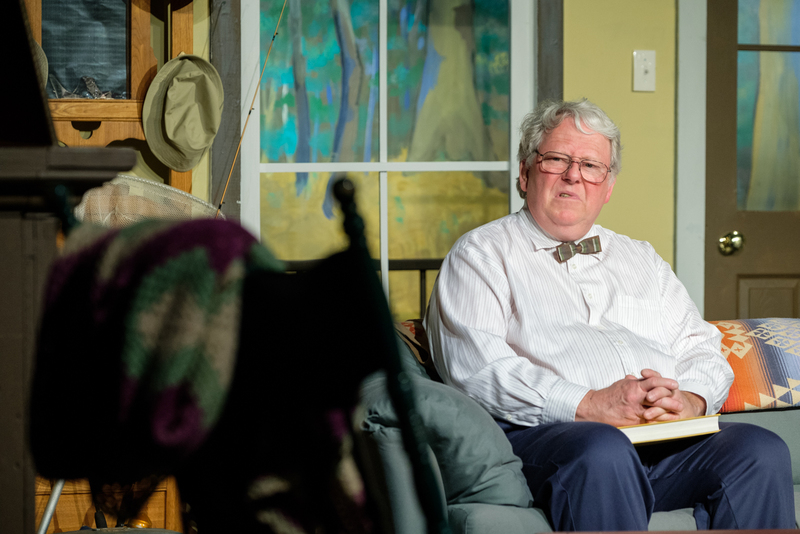 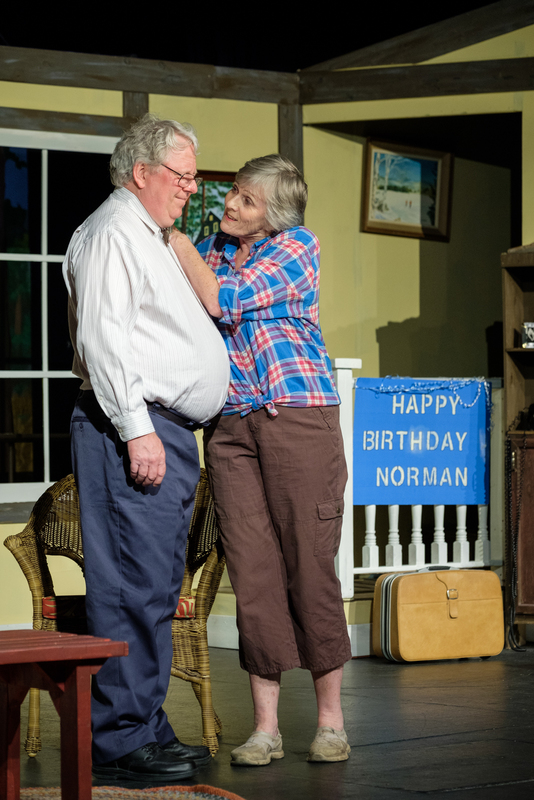 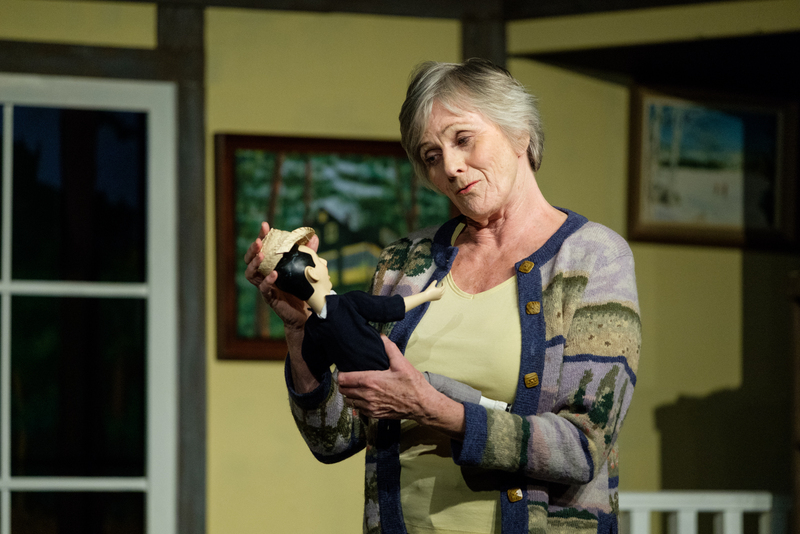 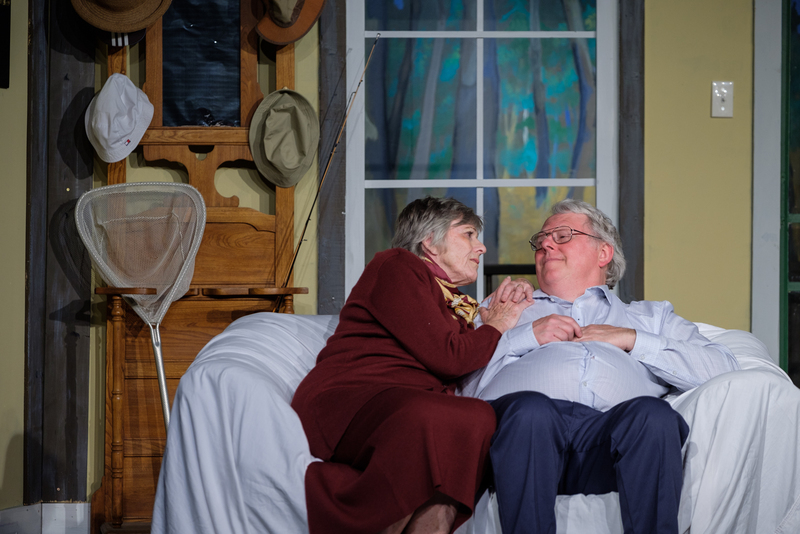 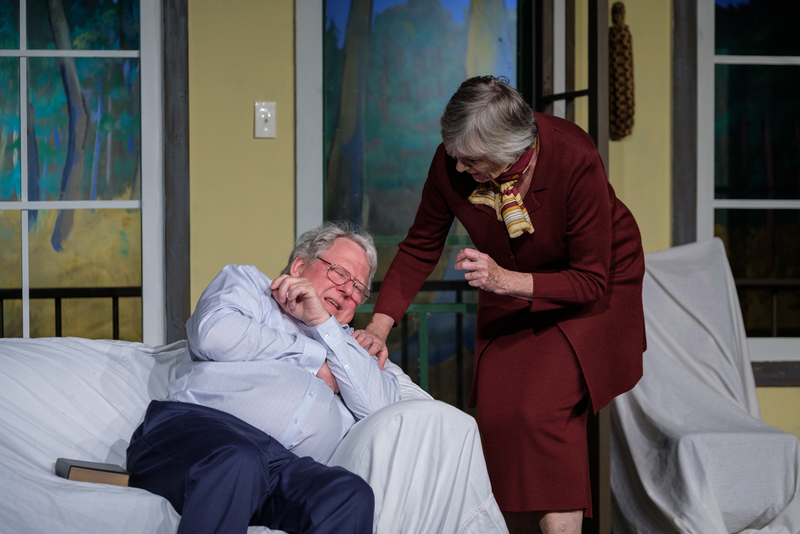 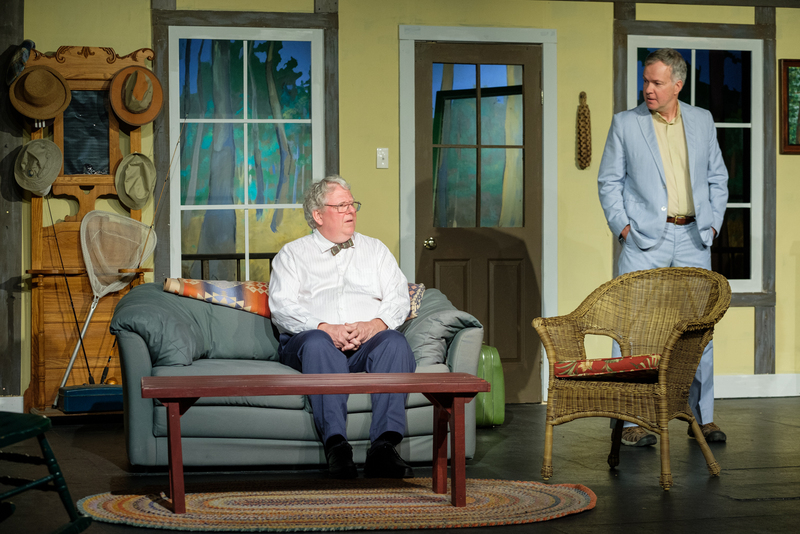 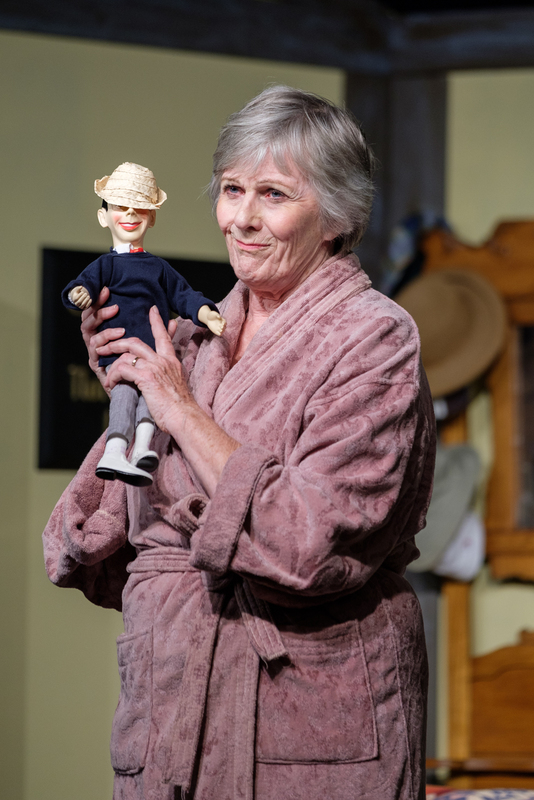 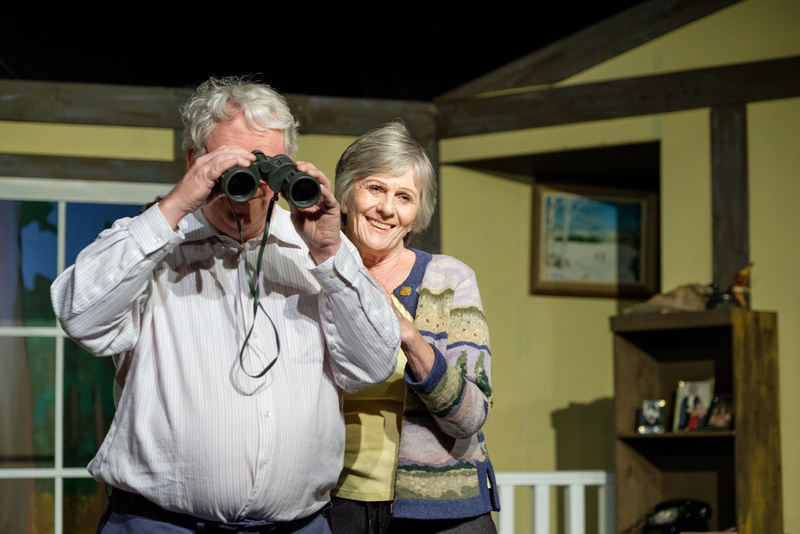 The Studio Theatre in Perth put on a performance of “On Golden Pond,” a play that gained much popularity in the early eighties when Katharine Hepburn, Henry Fonda and Jane Fonda brought it to life on the big screen. 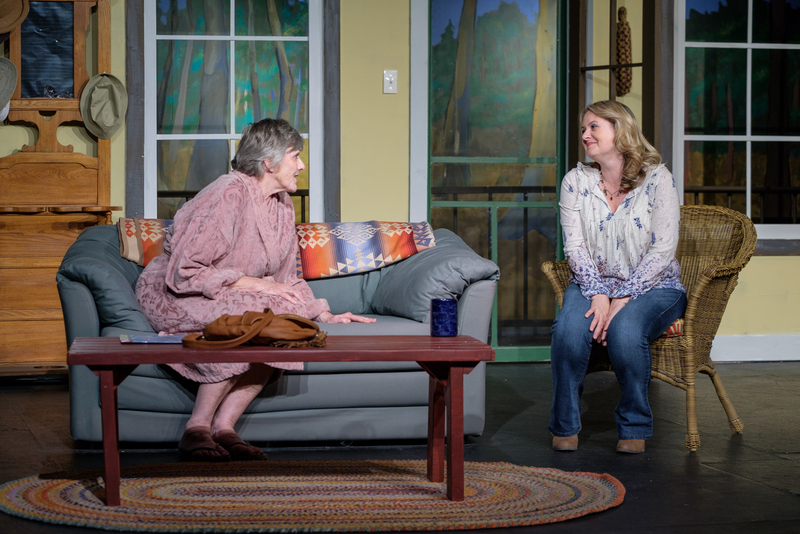 Dana played “Chelsea,” the character Jane Fonda played in the movie. 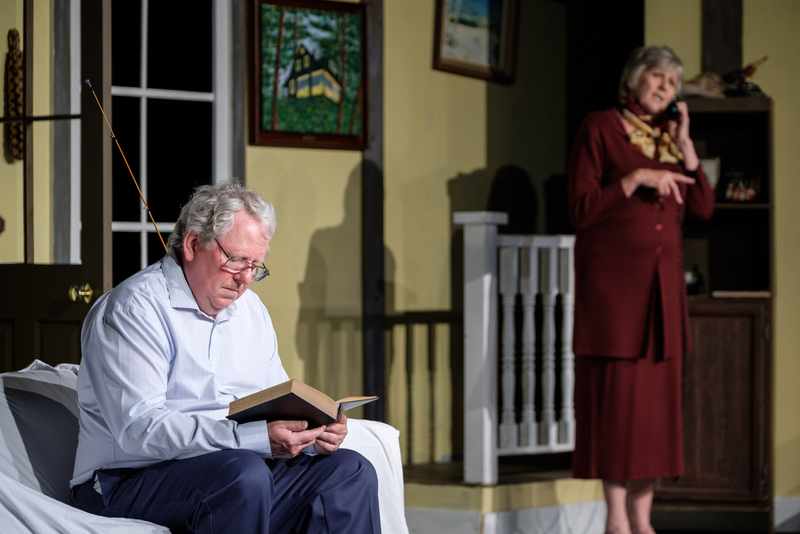 Live theatre performances are so much fun to photograph. 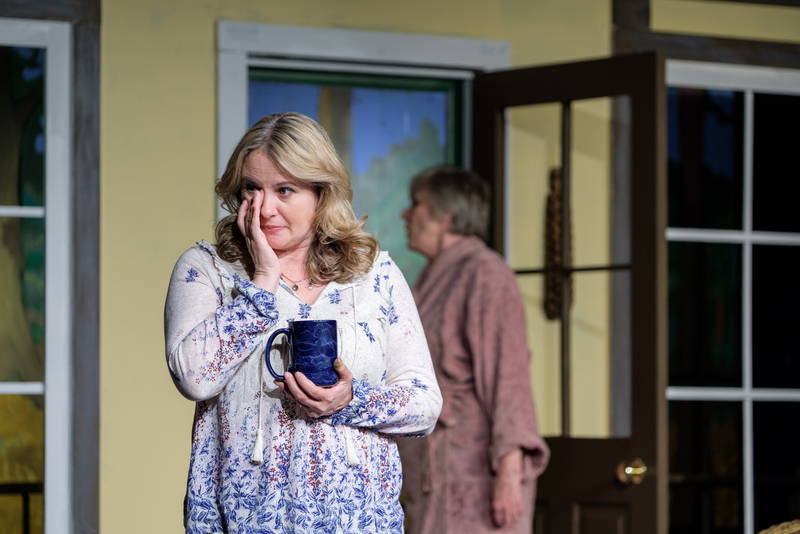 They are also super rewarding because when it’s community theatre, you are documenting something that the actors, actresses and production staff are doing for the love of the art, not for money. 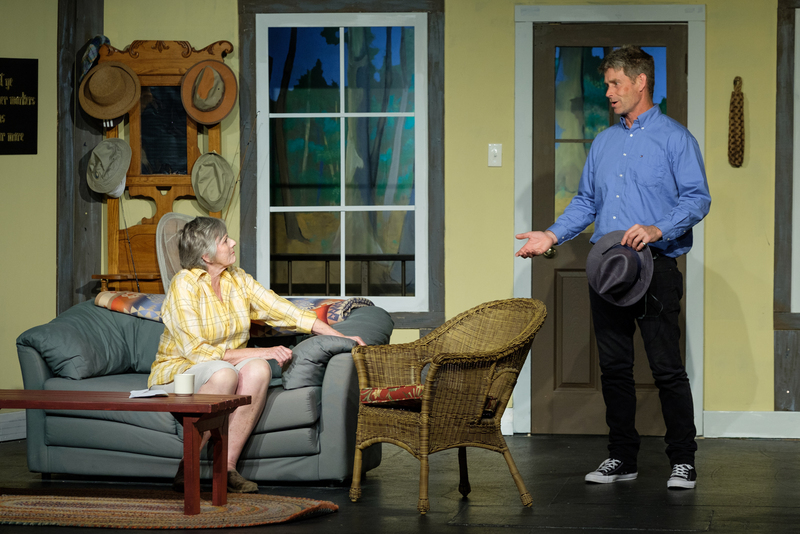 We need to promote more community art in our lives. 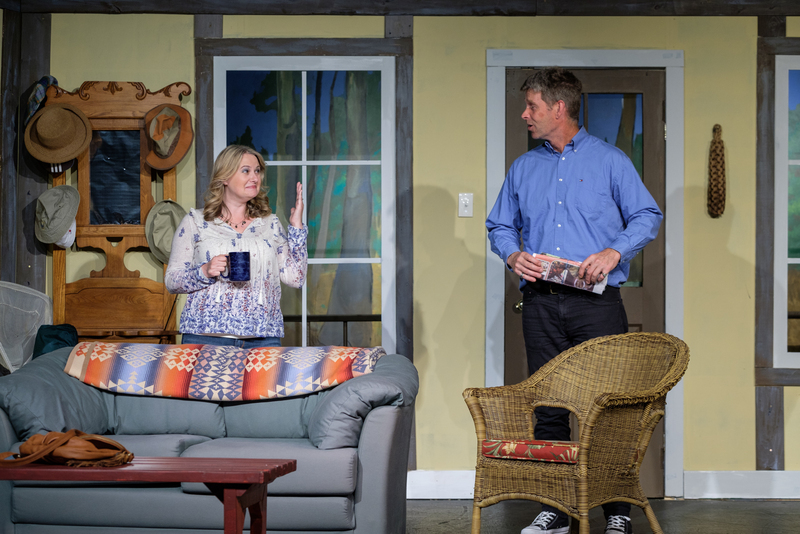 Please make sure to find out what’s being performed at your local theatre and get out and support it.